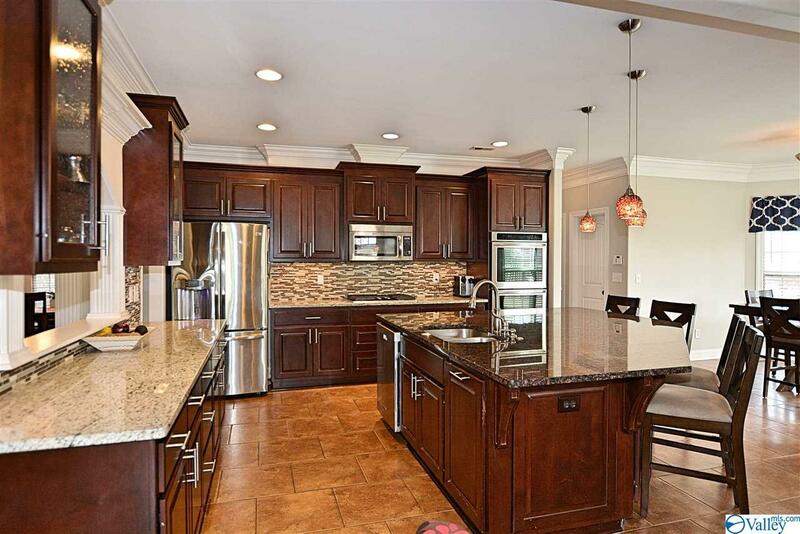 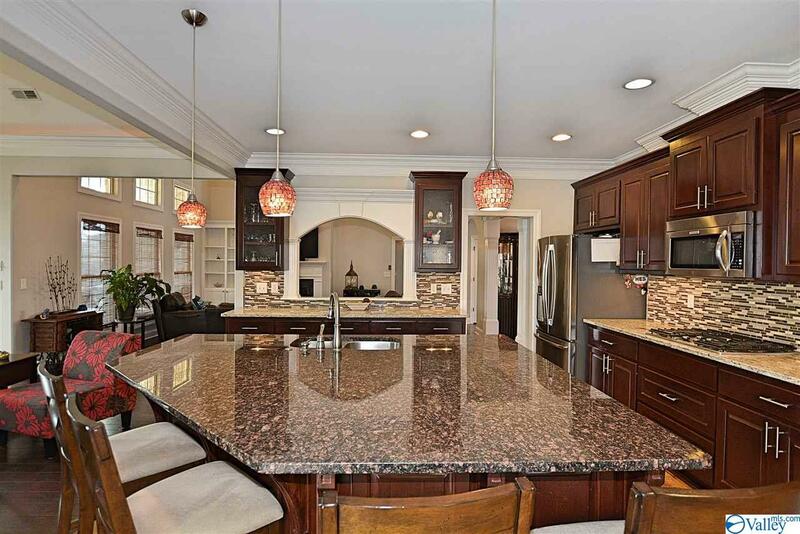 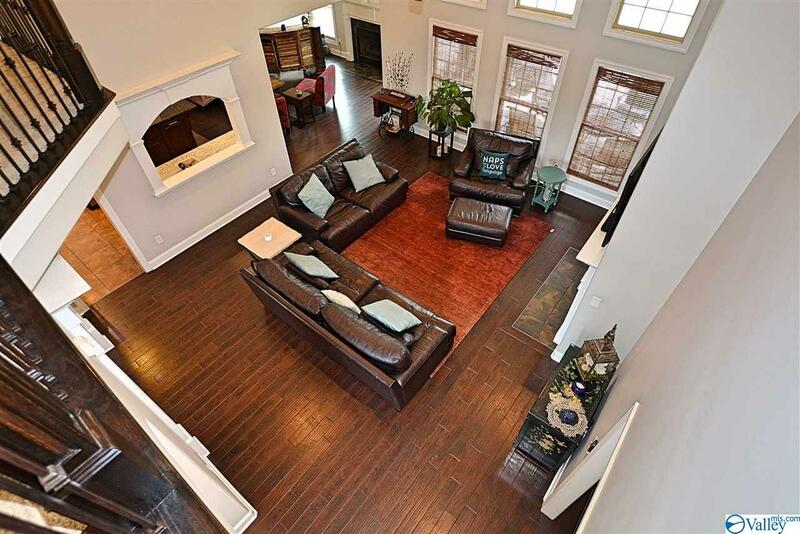 Gorgeous open floor plan in this customized Stoneridge Homes' Tonya resale in desirable Cambridge. 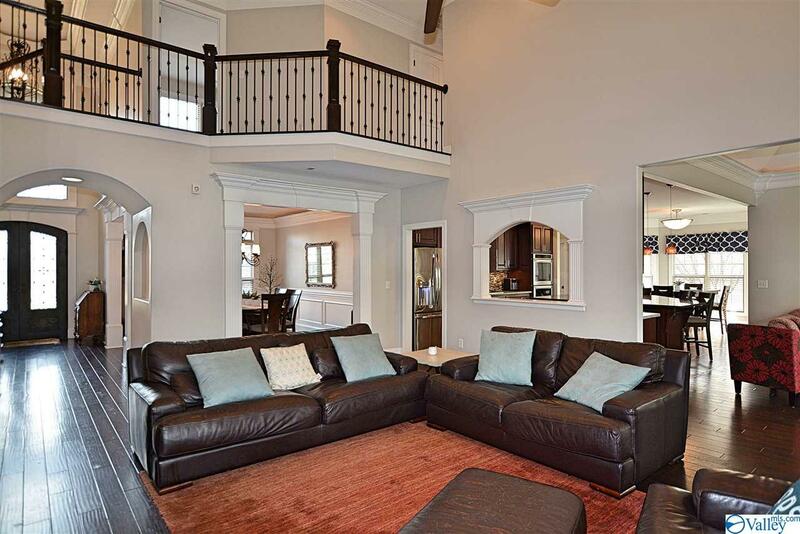 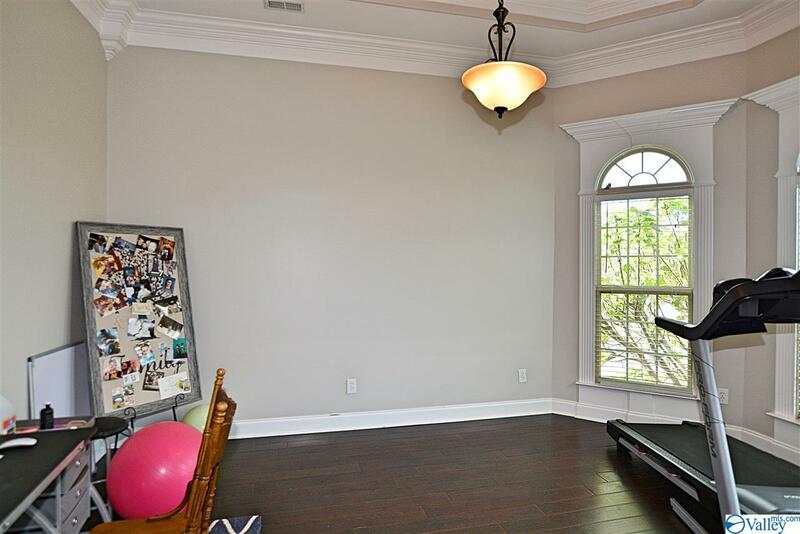 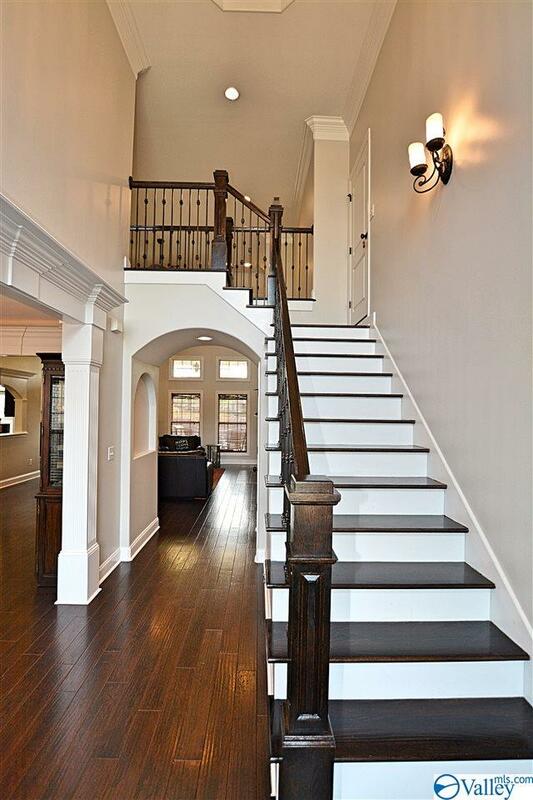 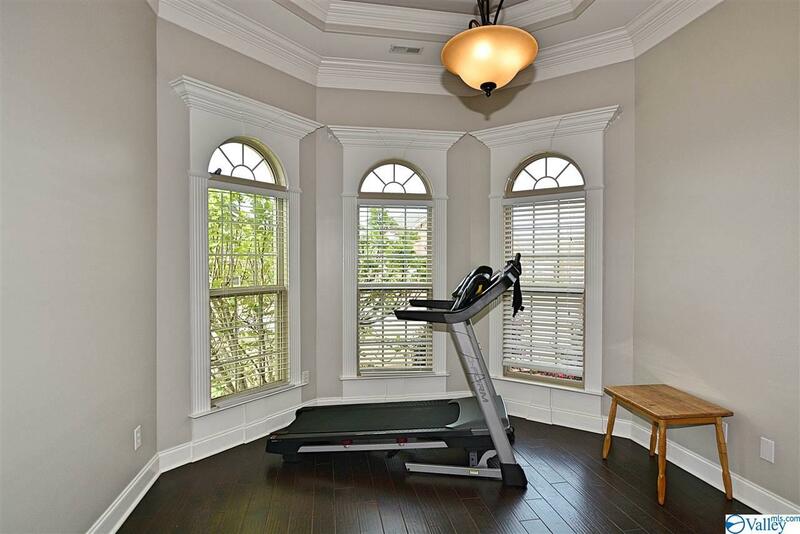 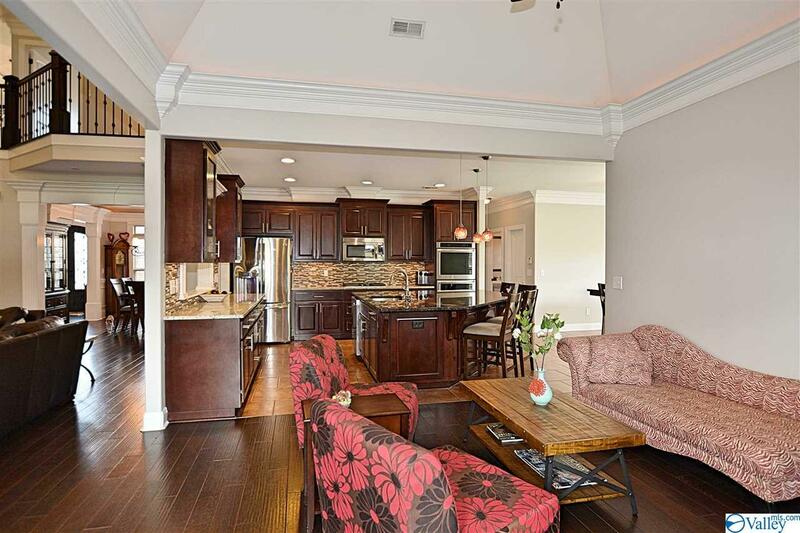 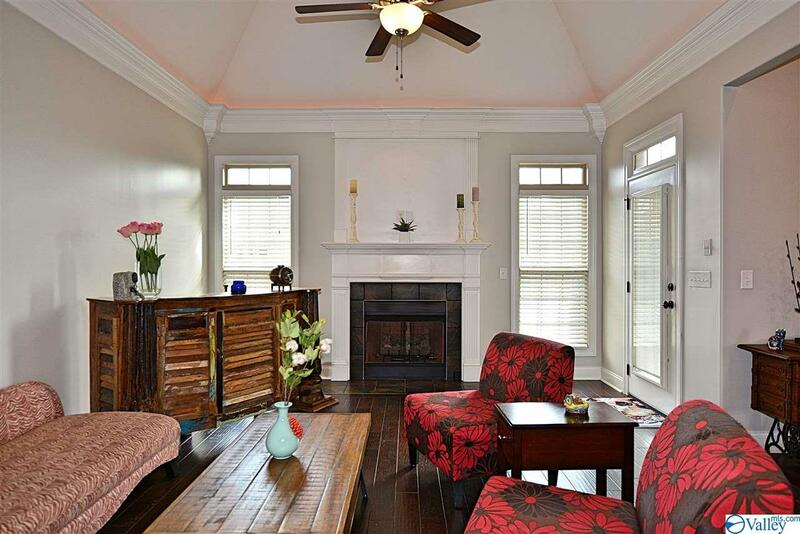 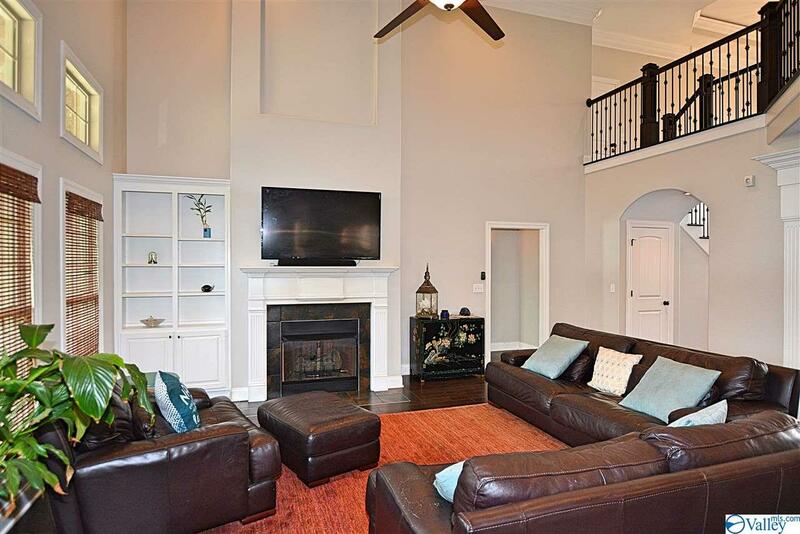 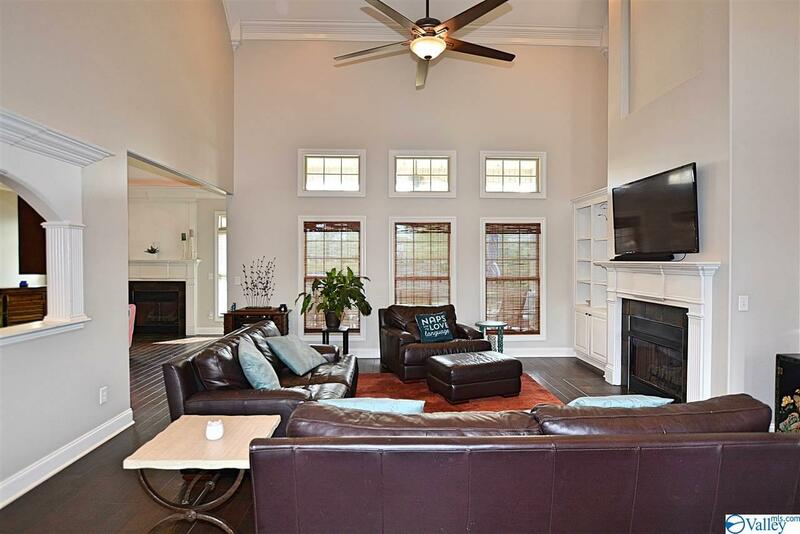 Extensive moldings, high ceilings & wood floor extend thru the living areas. 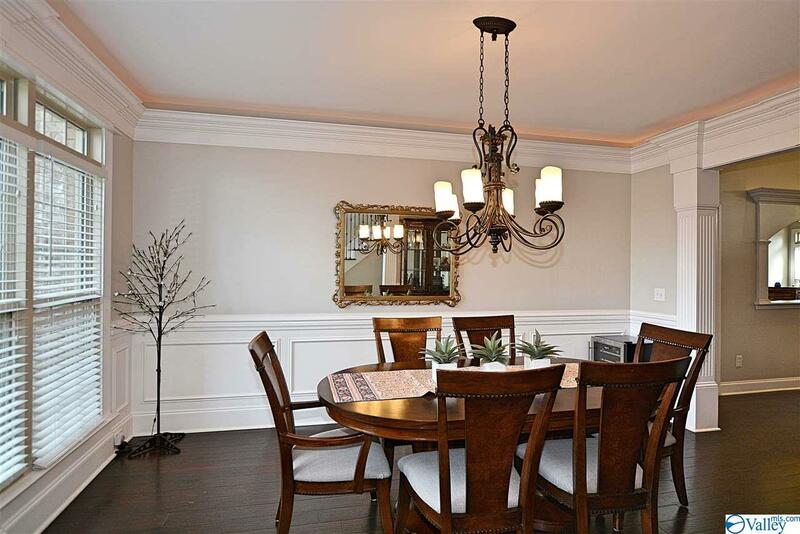 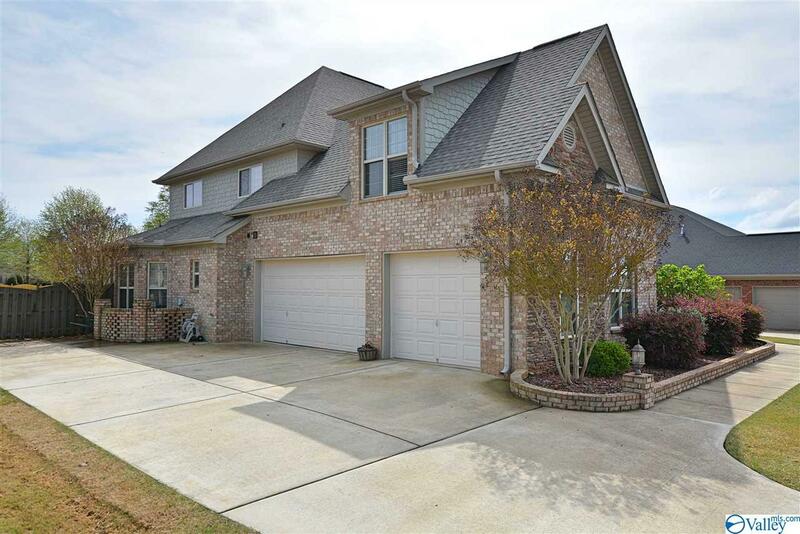 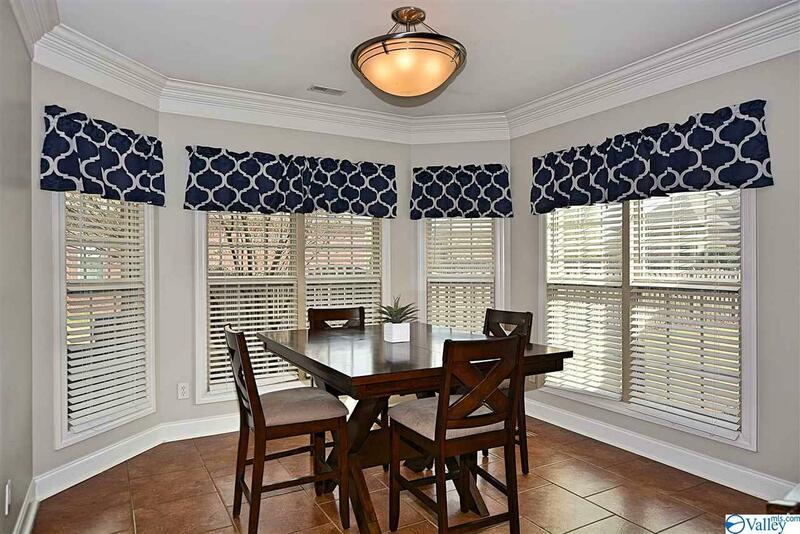 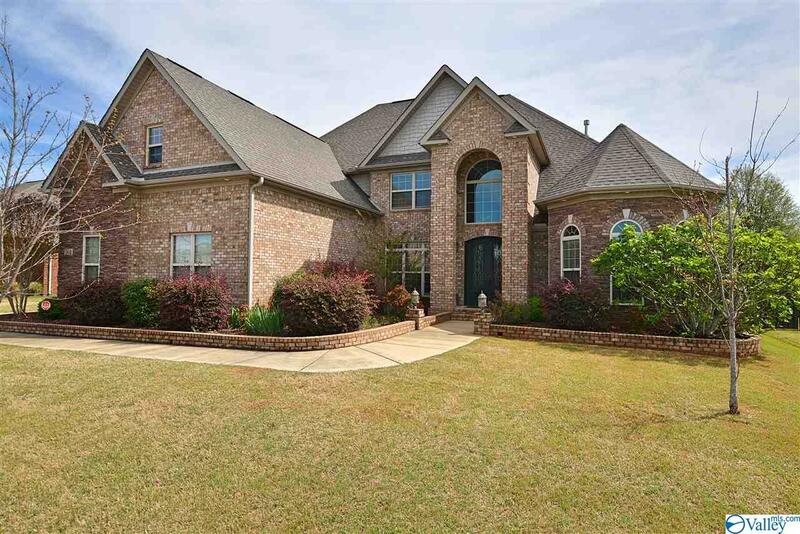 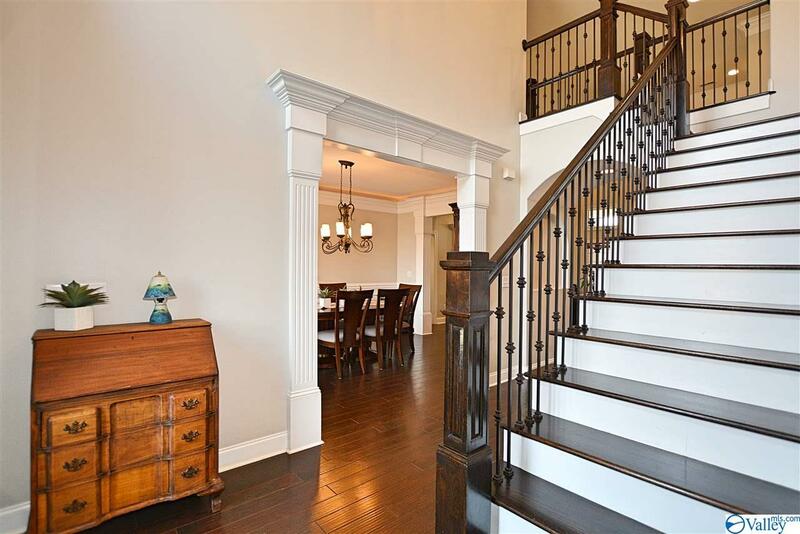 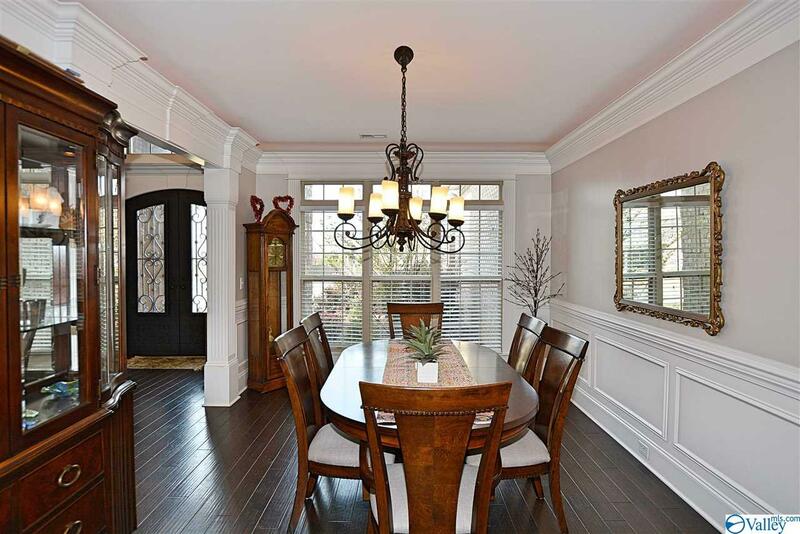 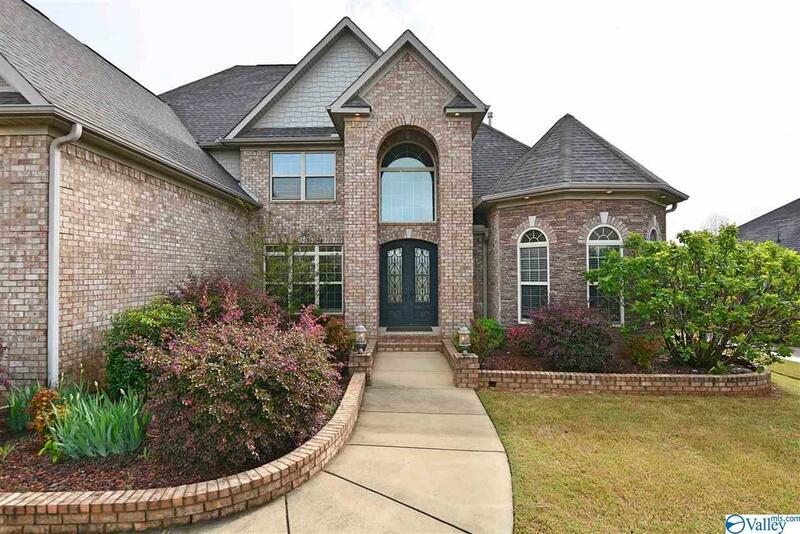 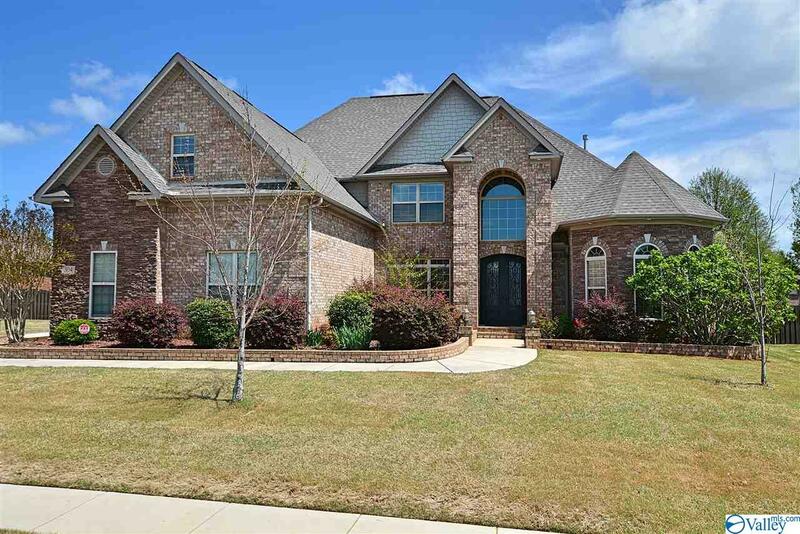 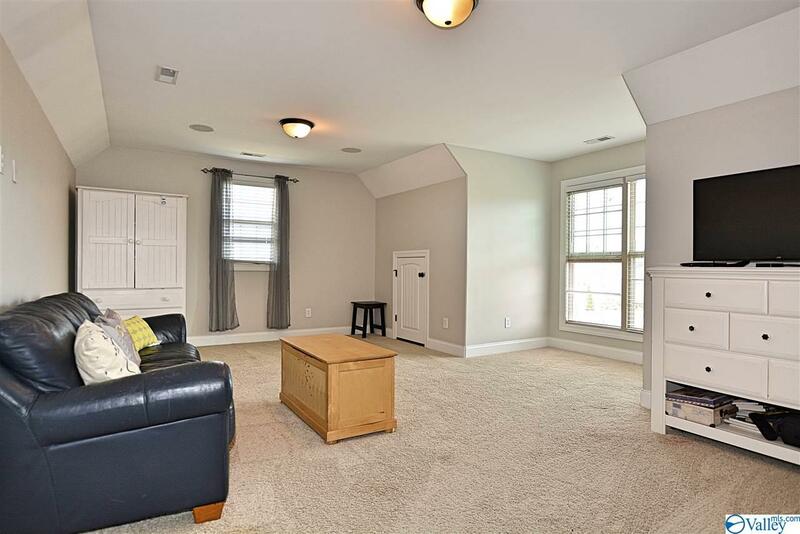 Formal dining & study open from the 2-story foyer, which leads to great room w/high ceiling, gas log fireplace & built-ins. 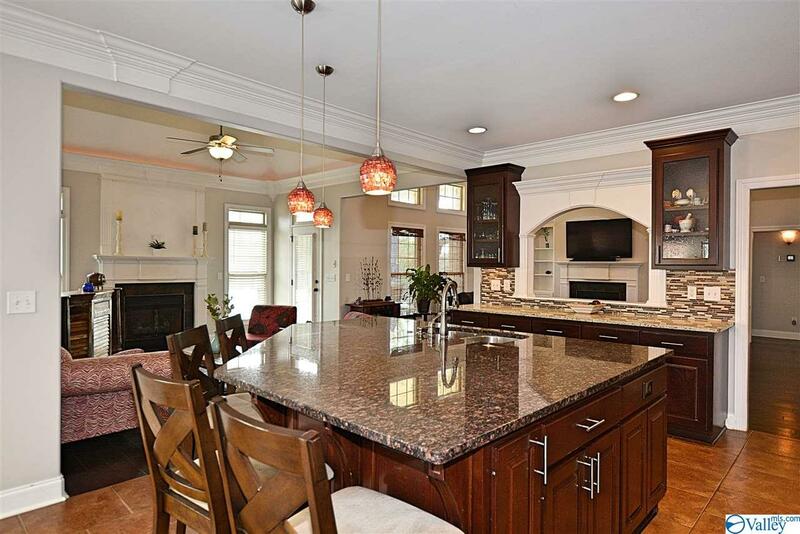 Fabulous kitchen w/gas cooktop, walk-in pantry & custom island opens to the vaulted-ceilinged hearth room w/2nd fireplace. 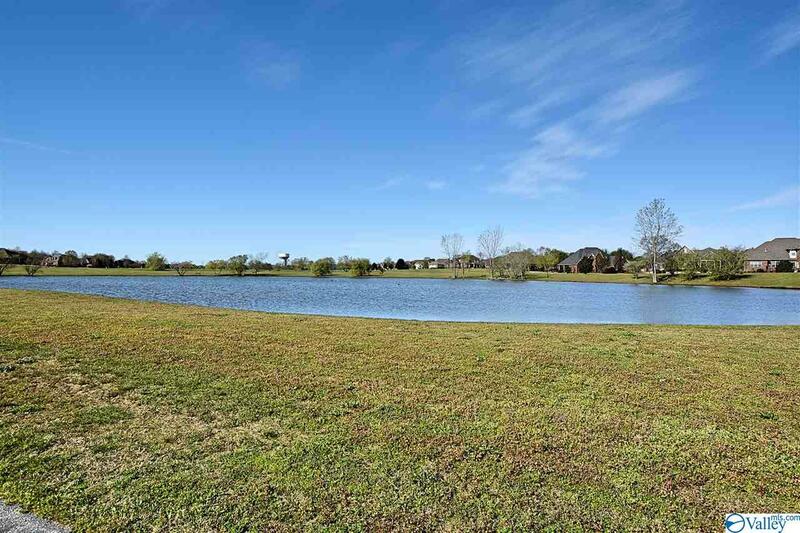 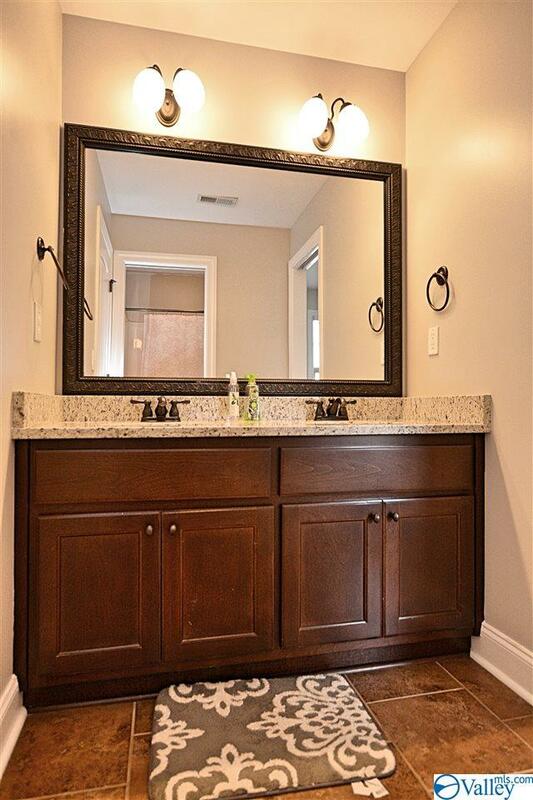 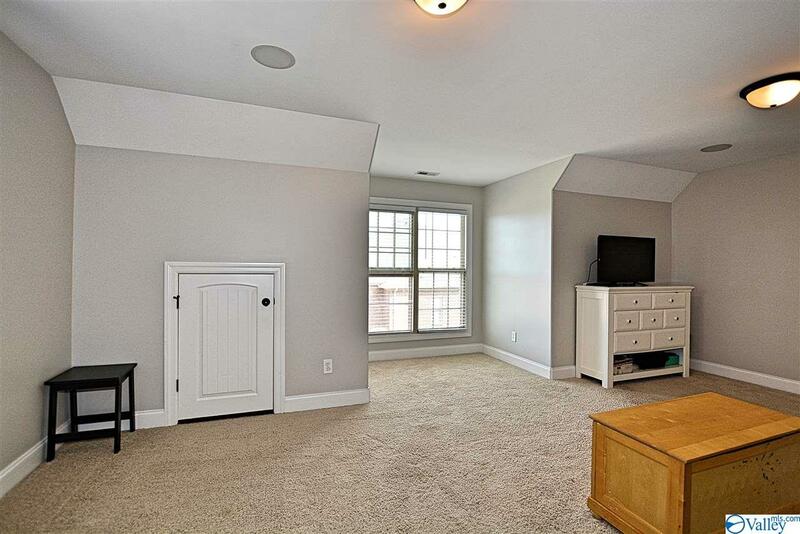 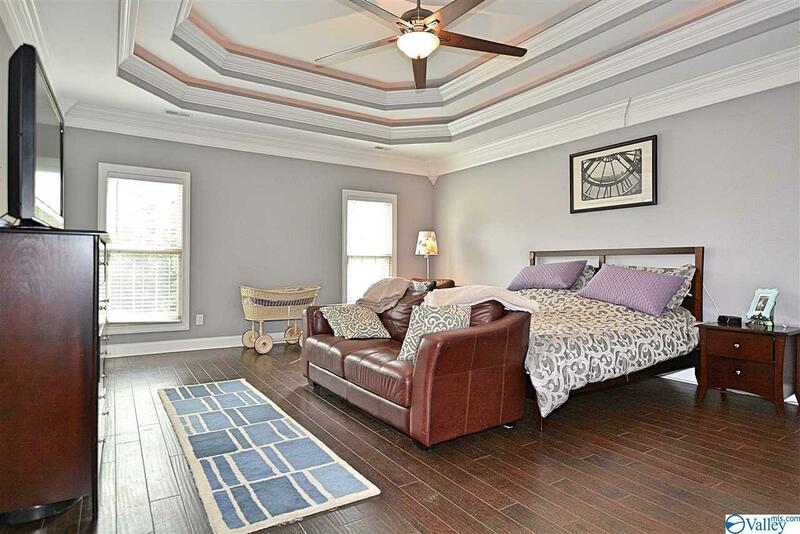 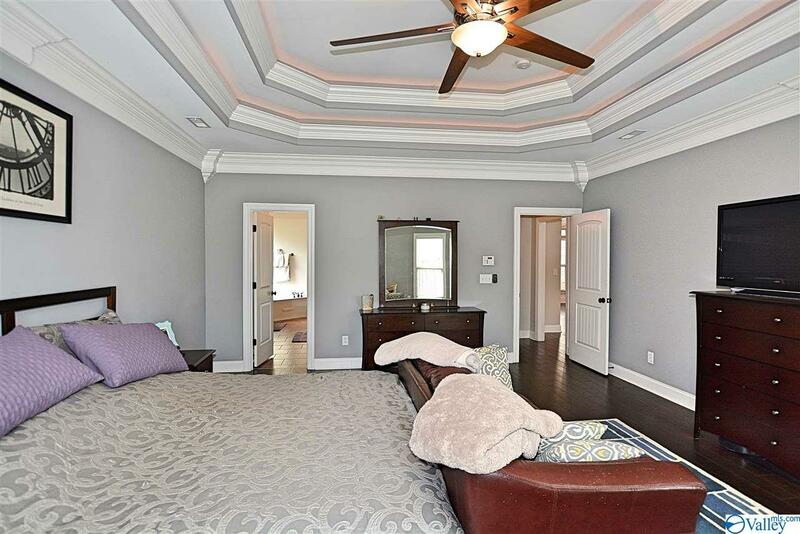 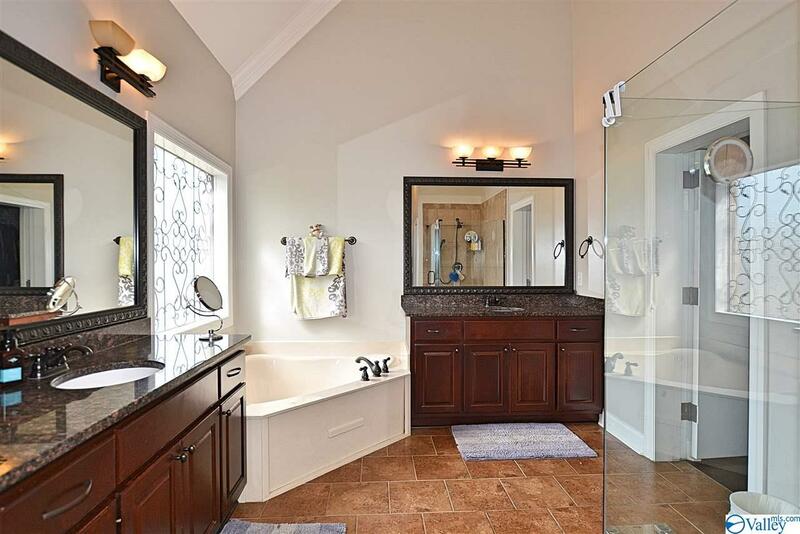 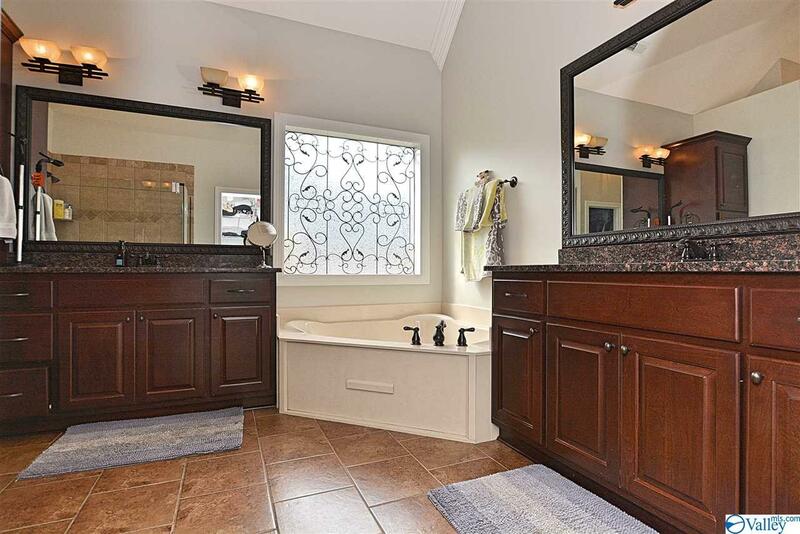 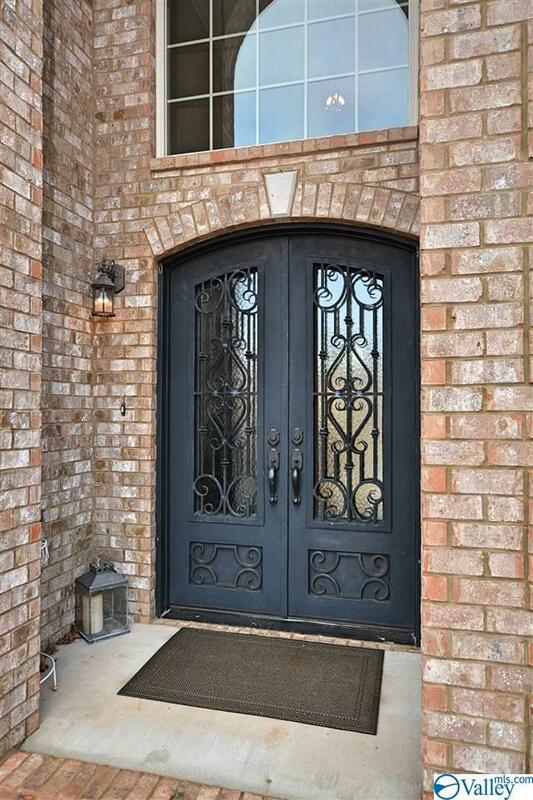 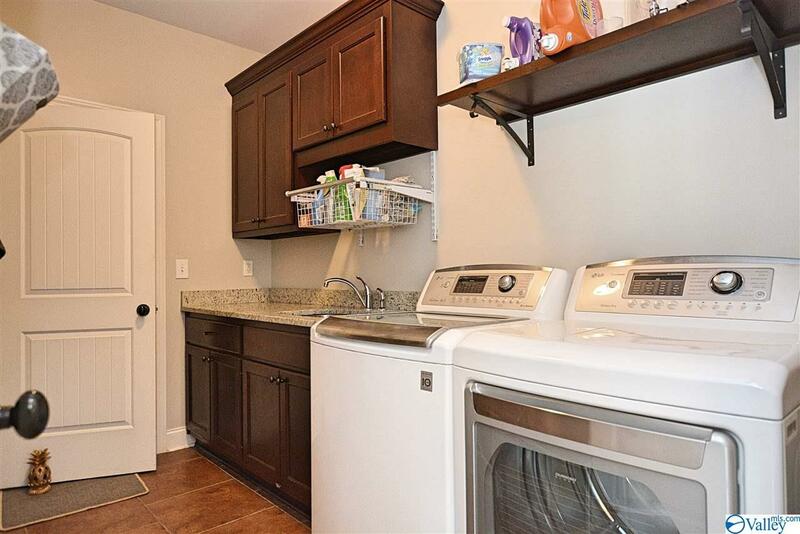 Main floor master suite w/elegant bath & 2 walk in closets (one reinforced as storm shelter). 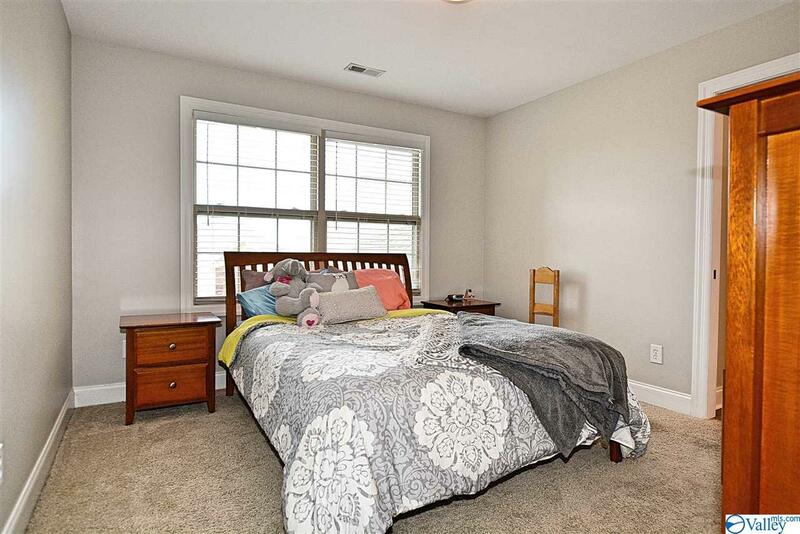 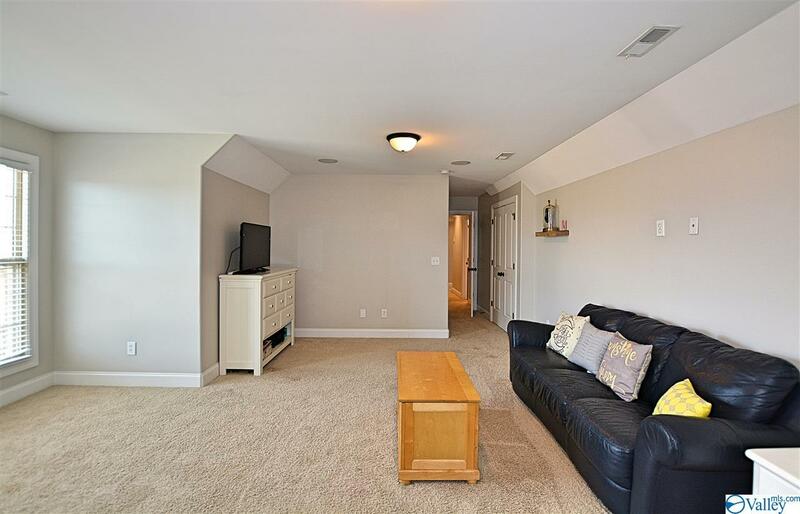 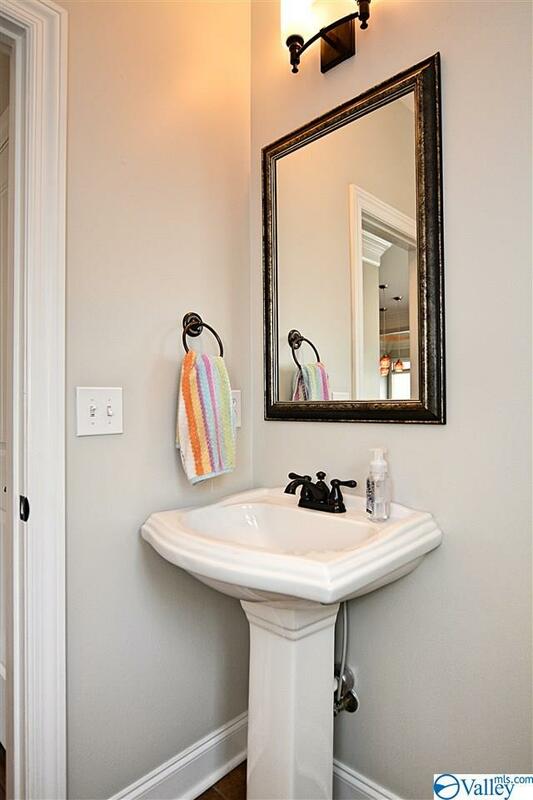 Upstairs guest suite w/private bath, 2 additional bedrooms & bonus room. 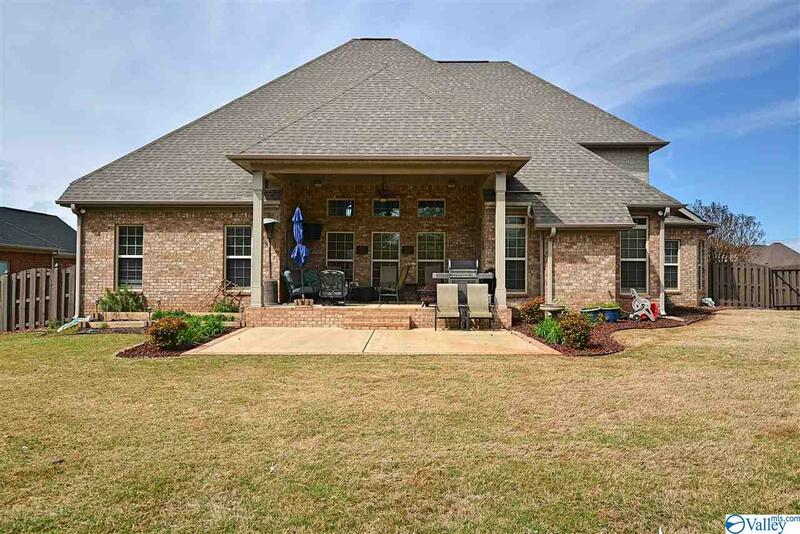 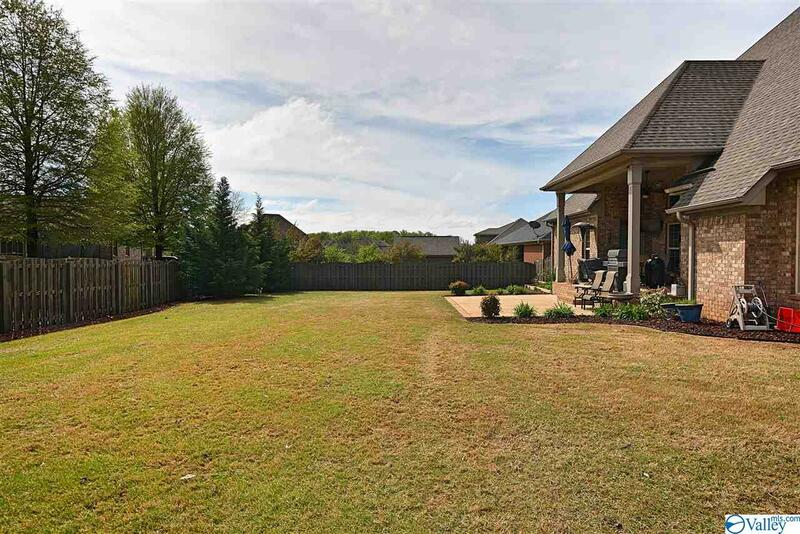 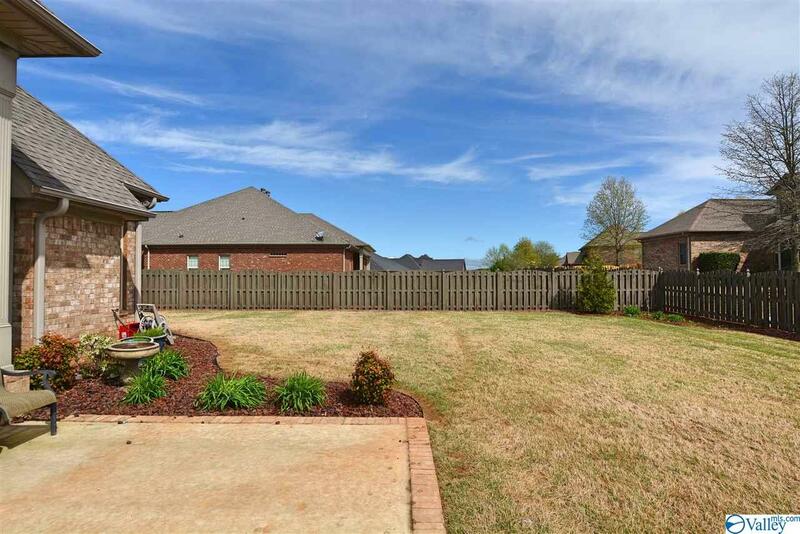 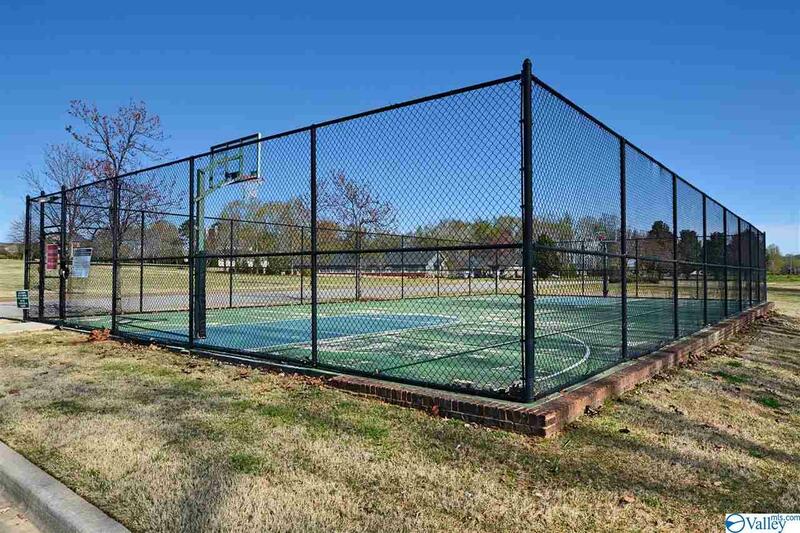 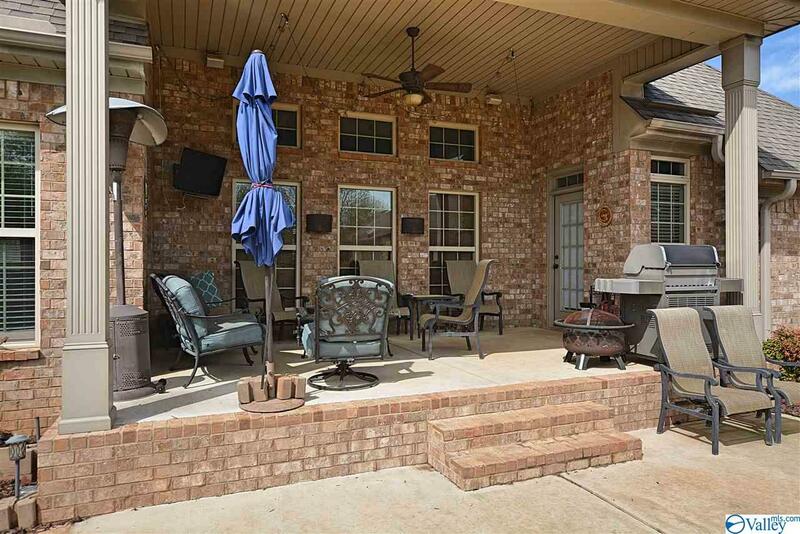 Outdoors enjoy the large covered porch, extended patio & privacy-fenced yard. 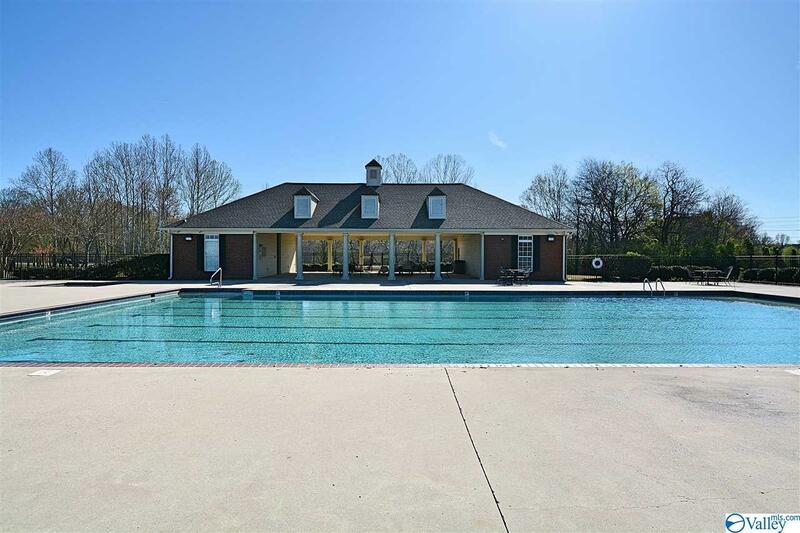 HOA pools, lakes, paths & more!